Jack & Jones Man Scarf "CLENNY"
Woollen scarf by Stefano Mario (731525) in khaki army pattern design with croissia. Woollen scarf by Stefano Mario (731525) in blue army pattern design with croissia. Scarf by Pier Cardin (pc0720731576) in purple color with fringes and pattern on the fabric. Its fabric is very soft. 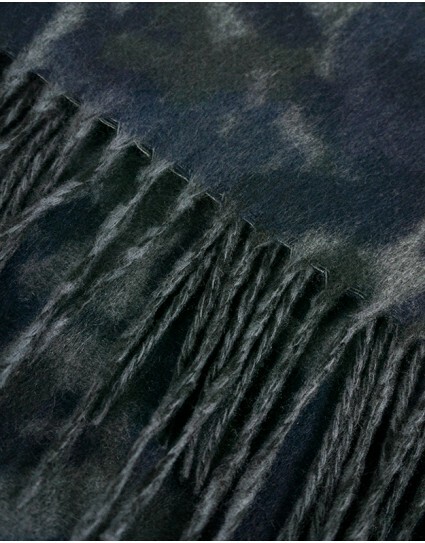 Scarf by Pier Cardin (pc0720731576) in navy color with fringes and pattern on the fabric. Its fabric is very soft. 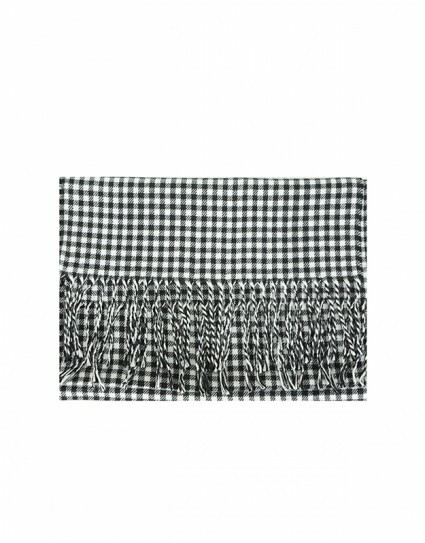 Scarf by Pier Cardin (pc0720731576) in beige color with fringes and pattern on the fabric. Its fabric is very soft. 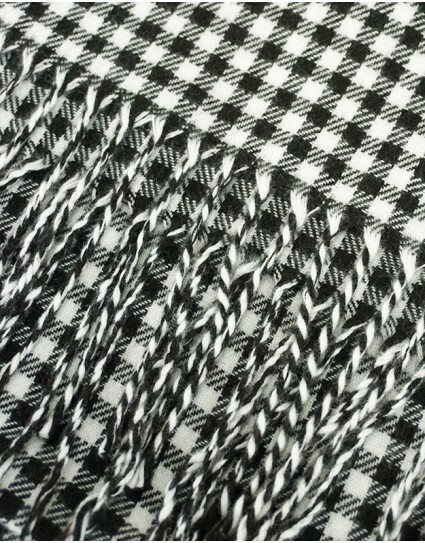 Scarf by Pier Cardin (pc0720731576) in black color with fringes and pattern on the fabric. Its fabric is very soft. 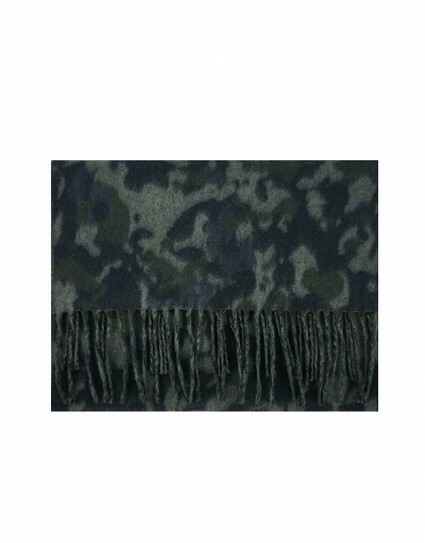 Scarf by Gad (78554) in navy color with micro-pattern design. 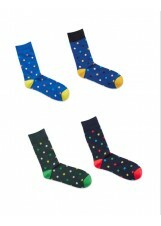 It can be worn both sides.